Our effort in business, science and engineering to fly within Earth’s atmosphere and beyond has only been taken to new heights in recent years. Aerospace is big in Flanders, despite it being a relatively small region. Learn how our industrial expertise in aeronautics, astronautics and aviation can help your aerospace business skyrocket. In Flanders, you gain access to the unique expertise of manufacturers and services providers for aeronautics, aviation, astronautics and more – from partners for machining, components, maintenance, repair, systems and sensors to consulting, training and testing. In addition, numerous enablers help drive the industry forward. Think of cluster organization FLAG and strategic research centers VITO and imec, to give just three examples. Get the details of aerospace innovation in Flanders. When conducting test flights, aerospace manufacturers usually launch a concrete block or a massive piece of steel to simulate the weight of the rocket’s payload. In that case, there’s no need for any insulation. However, Elon Musk, CEO of SpaceX, likes to do things differently. 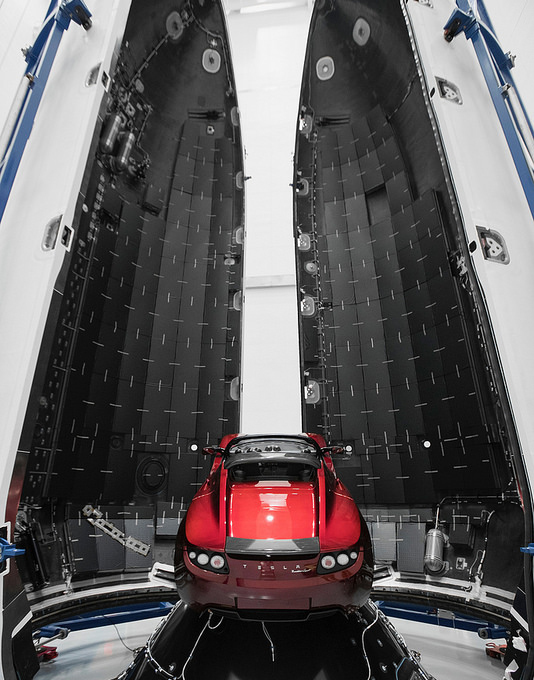 In February 2018, Musk decided to launch a Tesla roadster into outer space, requiring top-notch insulation. That’s where Recticel came in. Headquartered in Brussels, the capital of Belgium and Flanders, Recticel made a customized foam solution to help fulfil the idiosyncratic CEO’s childhood dream. “Our product insulates the rocket cabin’s interior, protecting it from sound vibrations during takeoff and safeguarding onboard satellites,” explains Olivier Chapelle, CEO of Recticel. Learn more about Recticel’s contribution to the Falcon Heavy rocket. 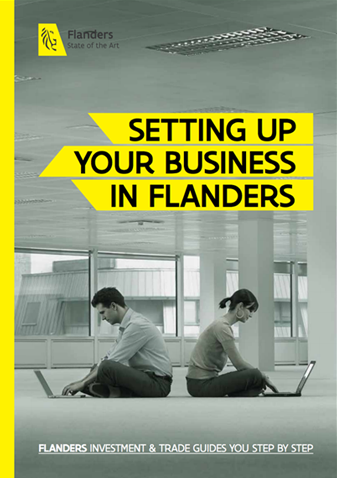 In April 2017, the Flemish Aerospace Group (FLAG) became the official cluster for the aeronautical industry in Flanders, working closely with Flanders Innovation & Entrepreneurship. The goal? To double the industry’s turnover and enable a 50% increase in employment by 2030 compared to 2014.
create concrete innovation projects that are embedded in the global aerospace supply chain. Find out more about FLAG. Not only do all of Flanders’ universities work closely with FLAG, Flanders’ cluster organization for the aerospace industry; they also grant high-quality bachelor’s and master’s degrees in aeronautics, engineering, space sciences and more. Discover Flanders’ high-caliber education system. exemption of payment of 80% – of the personal income withholding tax of researchers in certain scientific fields.